This online NFL wagering weekend, US online sportsbook players will have an opportunity to bet on an intriguing NFC matchup between the Minnesota Vikings and the Atlanta Falcons. The Vikings have capitalized on an Aaron Rodgers-less NFC North as they’ve put on a massive winning streak to essentially blow out the rest of the division. Nonetheless, the Falcons still represent a worthy challenge for this year’s Vikings. Let’s take a look at what kind of odds MyBookie.ag is putting together for this matchup. For those out of the loop, MyBookie.ag is one of the best sportsbooks on the web with one of the most reputable records. Feel free to check out our sportsbook reviews on MyBookie.ag to get some closer insight onto this sports betting site. The Minnesota Vikings charge into this Sunday’s contest with a 9-2 record that pegs them as the best team in the NFC North. Right now the Vikings nearest threat is the 6-5 Detroit Lions, who, all things considered, aren’t posing that much of a threat at the moment. Granted, this has everything to do with the 7 game win streak that Minnesota rides into this weekend’s NFC matchup. During that tenure, the Vikings have picked up wins against the Ravens, Redskins and Rams: some of the better teams in the league. However, US online sportsbooks still don’t think that this is enough to peg Minnesota as a betting favorite against the Falcons. This is a bit surprising since Atlanta has been relatively inconsistent this season, and most NFL betting pundits seem to think it has something to do with the Super Bowl the team lost this past February. With this in mind, bettors should consider cashing in on that Vikings’ straight up line. 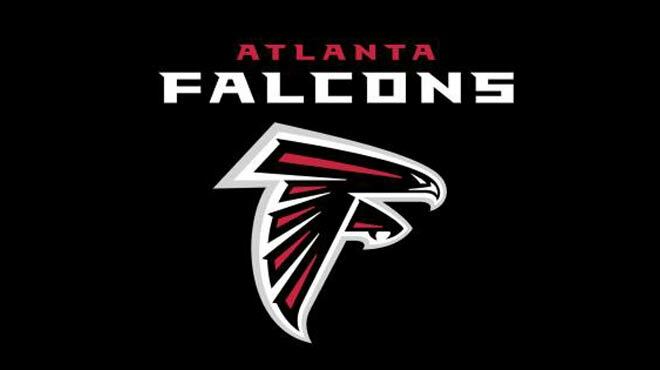 The Atlanta Falcons fly into this Week 13 pairing flashing a 7-4 record that ranks the franchise 3rd in the NFC South. Much to every US online sportsbook players surprise, the South is currently heralded by the 8-3 New Orleans Saints. At the moment, the Saints are doing all they can to keep the 8-3 Carolina Panthers from usurping them in the South. But there’s no question that the Falcons have that goal in mind and are covering some ground considering that Atlanta enters this Sunday’s game riding a 3 game winnings streak. There’s no question that that streak played a big role in this Sunday’s odds, but that doesn’t change the fact that the lines are questionable at best. The past three weeks the Falcons have beaten an Ezekiel Elliot-less Cowboys, a Richard Sherman-less Seattle Seahawks, and the Tampa Bay Buccaneers. Not the most impressive streak if you ask me. Looking over both teams’ numbers, it’s clear that the Vikings have the upper hand. Minnesota’s offense currently ranks 8th in scoring while Atlanta’s ranks 11th, the Vikings are 5th in total offense while the Falcons are 6th, and Minnesota is the 6th best team on the ground while the Falcons have the 11th worst running game in the league. Granted, Matt Ryan’s aerial assault ranks a bit higher than the Vikings, but it’s unlikely that that will be enough to cover for the stark differences on the defensive side of the ball.